Massage the feet using reflexology pressure therapy to help to increase circulation, relaxation, and release of tensions. 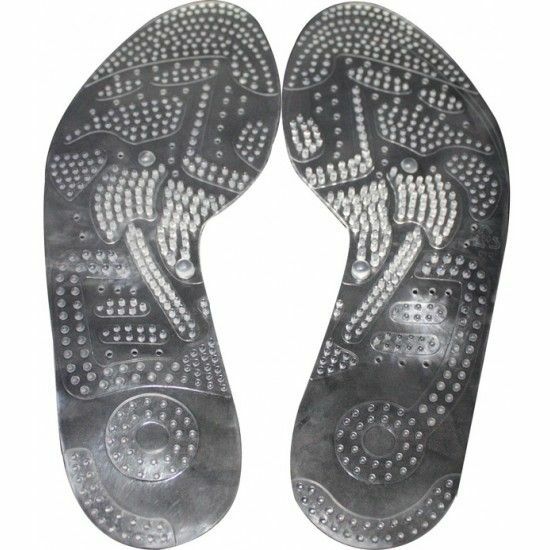 Gently massage the feet using reflexology pressure therapy with the Massage Insoles. They help to increase circulation, relaxation, and release of tensions. The insoles should only be worn for no longer than 2 hours a day.